Whether you know it or not, email marketing is still one of the most effective methods for directly communicating with your audience and driving traffic to your site. Increase the size of your email list with social contests, RSS feeds, and opt-in pop-ups and increase the traffic to your site. Here are five ways you can use email to drive more traffic to your website. Social media contests not only spread the reach of your brand, but they are an excellent way to collect more emails. All you have to do is host sweepstakes on your social media platform and ask for an email as a simple way for your audience to enter the contest. You can generate even more motivation to spread the word by providing your audience with unique opportunities for getting their friends to provide you with their emails. You can make it extremely easy for your audience to keep in touch and gain more valuable information from you. Design an RSS feed subscription option in your blog using contrasting colors. Set it up at the top of your page, making sure to explain what they are signing up for and why they should. Newsletter pop-ups on your website can be extremely useful for increasing your email subscribers. In fact, most blog sites, from large corporations to the single blogger, use them. Implement your pop-up efficiently by choosing the right place on your site and by using an optimized popup builder. 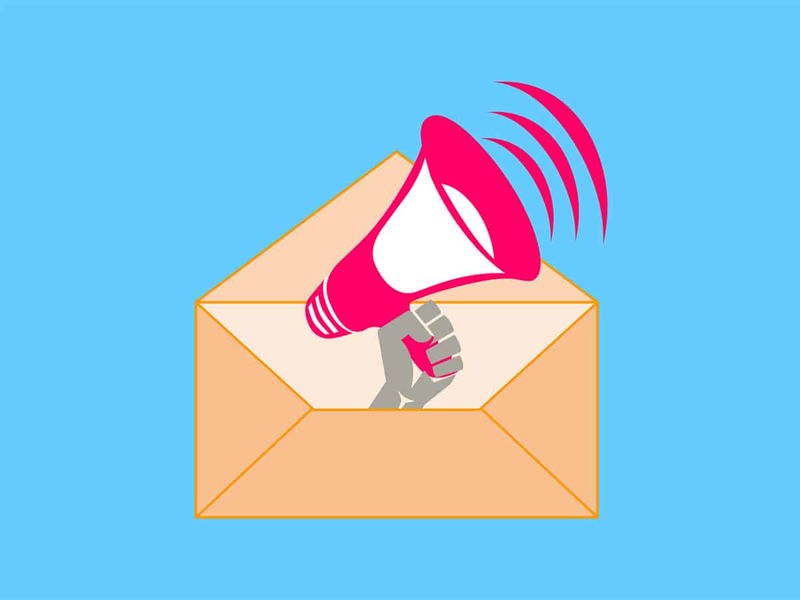 Tell readers why they need your newsletter and how the information on your site can benefit them. The make or break aspect of any email is the subject line. This is what will get their attention and make them read the rest of the email. Make sure that you spend an ample amount of time crafting the subject line, remembering to keep it short and to the point. Be sure to make your call to actions clear and prominent to increase the response rate. Make it easy to act on your call to action by including an easy to find, clickable button that is embedded in your email. You can create these easily through a newsletter formatting site like Fusion or MailChimp. Email marketing is an extremely useful method for driving traffic to your site. Use these tips to grow your email list and create powerful emails that will get you those click to your website. Time Zones are Giving you Headaches When Developing? There is a Cure For That.